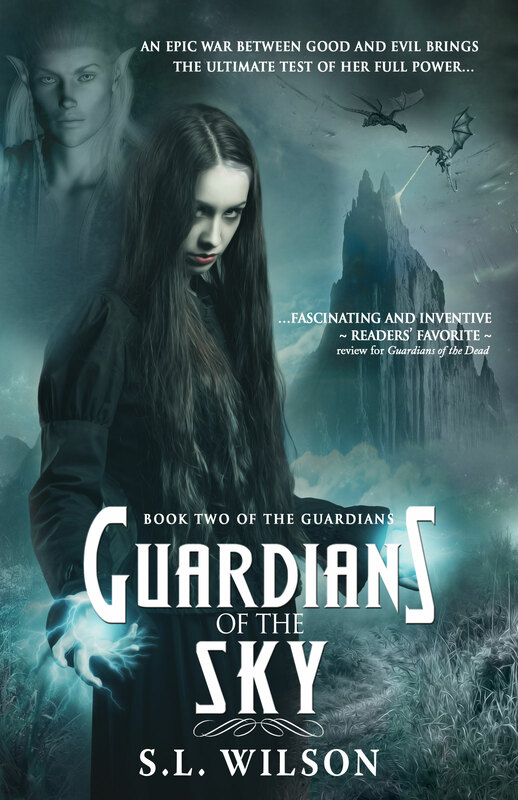 I am so happy to share the cover reveal for Guardians of the Sky, the second book in my Guardian Series. Due for release on Friday 22nd January 2016 and available as eBook and paperback via Amazon. Her powers grow, Amber is faced with the real possibility that she is a danger to the ones she loves. Her full strength is yet to be tested in a way she can’t comprehend. Dragons, faeries and humans stand side-by-side as they are drawn into a battle of cunning, magic and surprising revelations. Can Amber survive long enough to see her dreams fulfilled? 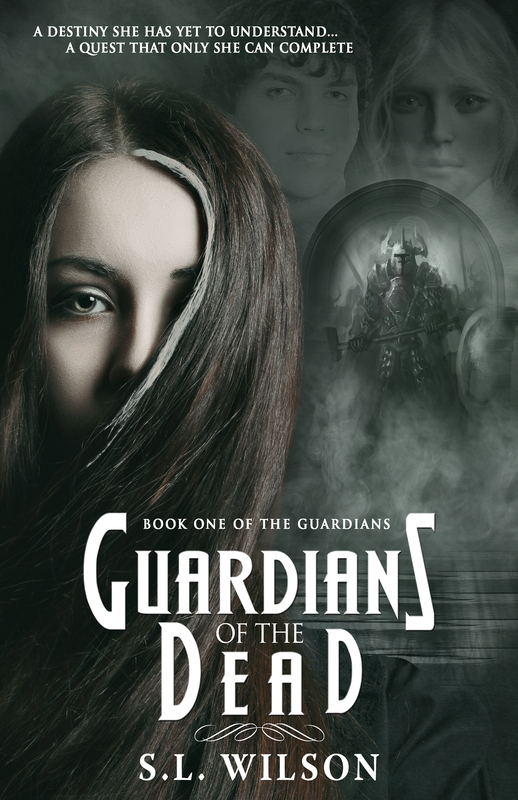 Book one, Guardians of the Dead was released in 2015 – you can grab your copy HERE. 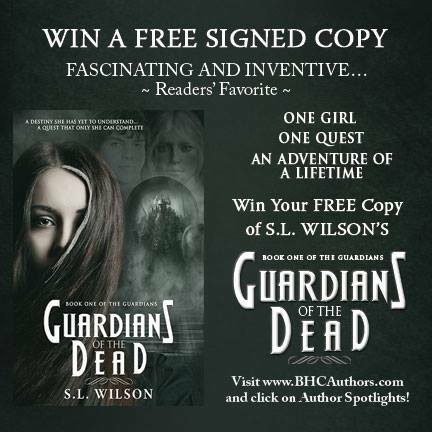 Shelley writes her Young Adult Fiction under ‘S.L Wilson’ and combines myth, legend and fairy tales with a side order of demonic chaos. You can check out all her books here. Shelley’s non-fiction books combine lifestyle, motivation and self-help with a healthy dose of humour. 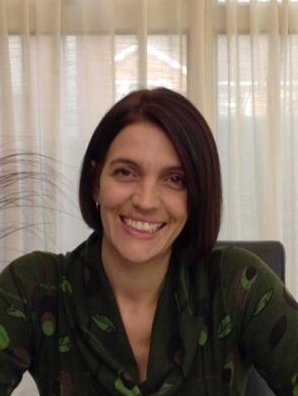 She works in the Mind, Body, Spirit sector as a practitioner and tutor. 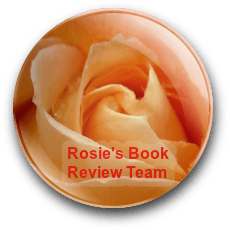 Her approach to writing is to provide an uplifting insight into personal development and being the best you can be. She was born in Yorkshire but raised in Solihull, England. Don’t be fooled by the smile – she has a dark side and exercises her right to be mischievous on a regular basis. She is an obsessive list maker, social media addict and would love to live in the Shire but fears her five foot ten inch height might cause a few problems. What a dramatic cover! How exciting to have your next book come to life.